With close to two decades of experience working in fabrication and metalworking facilities, we understand the importance that a pneumatic grinder plays in your production process. 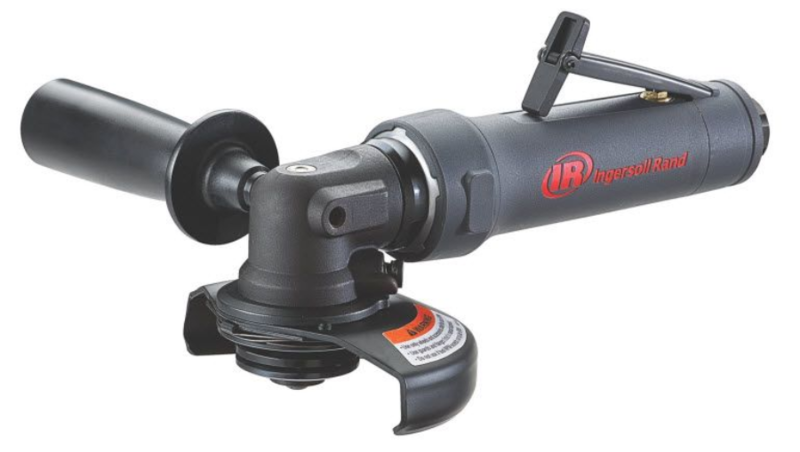 From basic 1/4" collet right angle die grinders to high output 4 horsepower vertical cup stone grinders we offer quality air tools from the industry's finest manufacturers. For help choosing the correct Pneumatic Grinder for your application, please call (800) 608-5210 or email info@intlairtool.com.